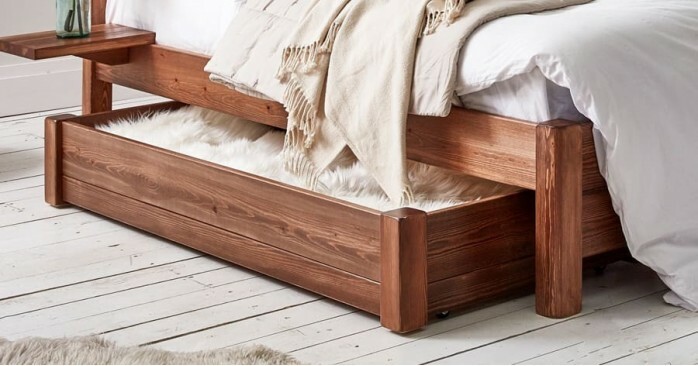 Our wood storage boxes provide a practical solution to optimise the space under your handcrafted bed frame. Their design enables them to be turned any way you desire, which means you can make them fit under your bed in a way that bests suits you. They've been specifically designed to provide a large amount of space and compliment your bed of your choice. You ca..